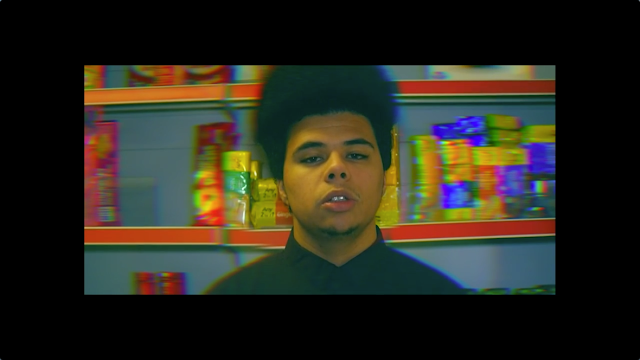 UK artist, Otis Mensah drops his new J Dilla-produced single "Sanctuary" off his debut mixtape,'Days Over Damson". I'm not familiar with him but this dude is nice. I'm gonna check the mixtape for sure. Ro Ransom "Talk Too Much"